THE photos AND INFORMATION ON THIS PAGE ARE FOR REFERENCE ONLY. THIS BIRD IS NO LONGER FOR SALE. LOOKING FOR A SPECIFIC BIRD? 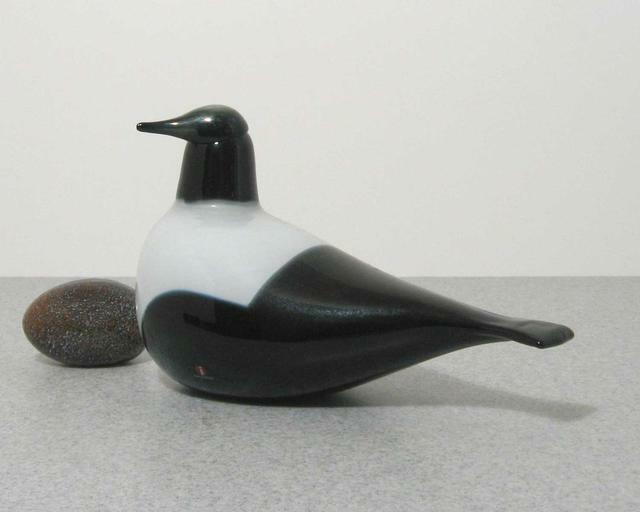 CHECK OUR TOIKKA BIRD GUIDE. 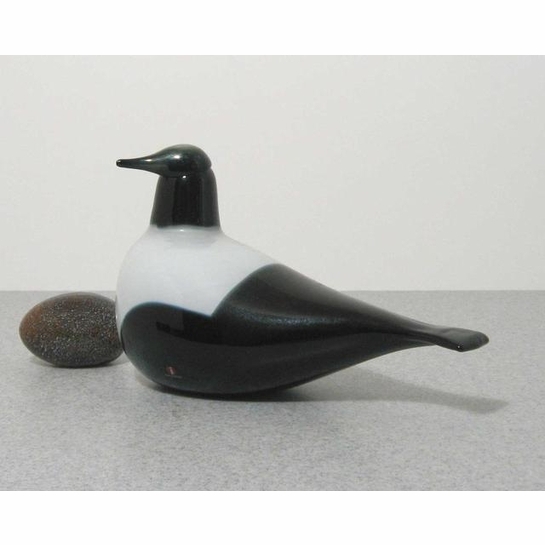 More about iittala Toikka Magpie The juxtaposition of the white chest with the black head and body on the iittala Toikka Harakka, or Magpie, allows this birds to add simple elegance to your glass birds collection or home decor.